Healthy soil is vibrant with life. 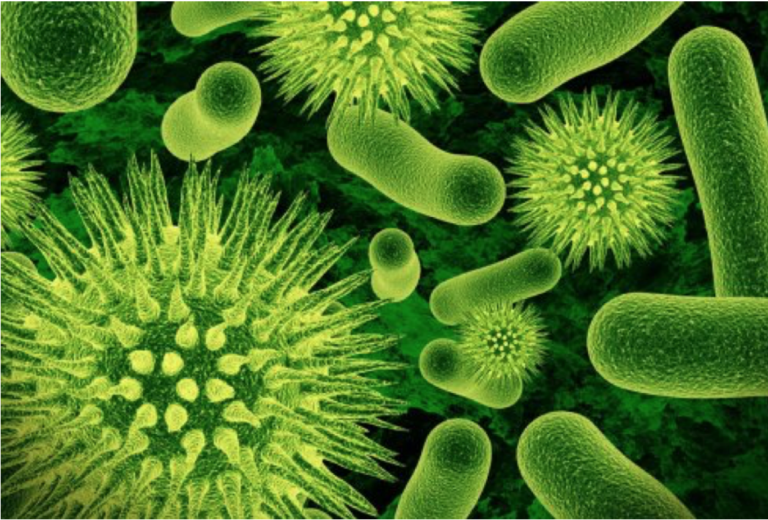 A single teaspoon hosts as many as 9 billion microbes, more numerous than our human population crowding earth. Healthy soil works — regulating nutrients that support plant life and make the food we eat nutritious. Soil sustains all life on earth. Yet, geomorphologist David R. Montgomery laments, we largely disdain this “thin sliver of rotten rock” as “merely” dirt. Soil is the fertile outcome of remarkable incremental toil. Tunneling underground, earthworms churn through compacted earth, opening up pathways for air and water. Metabolizing organic matter, they release nutrients tapped by plant roots that nurture life above ground. Healthy soil hosts 25 earthworms per square foot, 1 million per acre, overturning tons of soil per year. Between 100 and 500 years of ceaseless burrowing generates just a single inch of topsoil. Urbanization and industrial farming are the primary drivers of soil degradation worldwide, an under-recognized ecological crisis yet to command the urgency of rising global temperatures and peak emissions. Yet climate change and soil degradation are related, an explicit demonstration of the intimate and system-level interdependence of planetary ecology — all life is connected. Degraded soil needs carbon; recarbonizing the earth beneath our feet revitalizes wasted landscapes. Carbon saturating our atmosphere, released by fossil fuel combustion, needs escape. The oceans’ vast carbon reservoirs are reaching maximum capacity. Deforestation, caused by urbanization and poor forest management (clear cutting, wild fires), diminishes our capacity for land-based carbon storage. Degraded earth, hungry for carbon; over-saturated atmosphere needing to offload its carbon burden — can we put these two pieces of the ecological puzzle together? How? 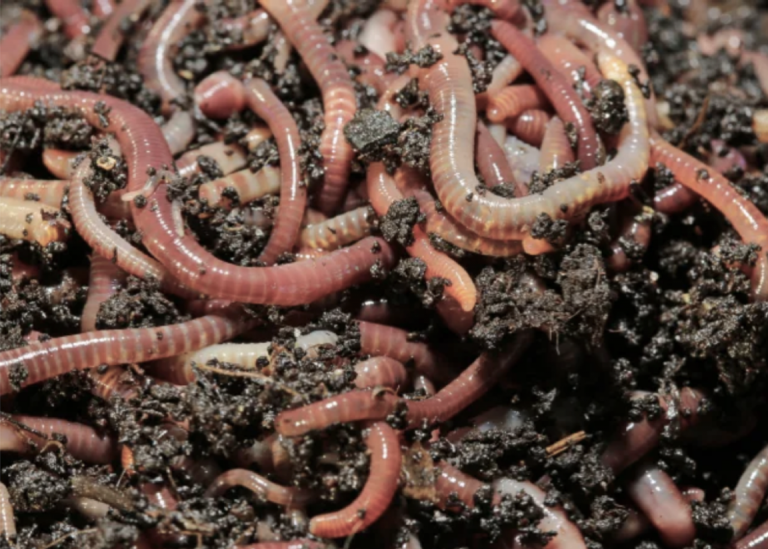 The organic matter-busting hero of our ecological brink is the humble earthworm. As burrowing earthworms pull organic matter from earth’s surface underground, they drag carbon deep into carbon-hungry soil. Rebuilding soil health makes earth itself a massive carbon reservoir. Healthy soil, rich with organic life, can also heal polluted land. Conservation agriculture is a practice of soil regeneration through plant rotation that restores industrial farmlands depleted by decades of petrochemical applications (fertilizers, pesticides). Teeming with renewing life, impaired soil can heal, but to do so it needs life’s basics — water, air, sun. When the Environmental Protection Agency was formed in 1970 to address the chemical legacy of industrial society, the tools enabling us to discover soil’s abundant vitality did not exist. Devising protocols for sealing contaminants underground by encapsulation (“capping”), we didn’t understand that doing so introduced new environmental degradation by entombing already distressed land under 6-foot-thick subgrade barriers, blocking air, light, and water. The soil, already damaged, is now biologically dead, contaminants held in suspension beneath the cap. Above ground, the cheapest and thus most common surface treatment for encapsulated sites is asphalt paving. The environmental harm of proliferating hardscape is well known: stormwater runoff, habitat fragmentation, urban heat island effect, seasonal salting. In our escalating carbon crisis, treating damaged land in a method nearly half a century old, no longer supported by best practices and current science, is not only anachronistic but squanders precious opportunity for carbon sequestration as our tapped-out planet tips to carbon breakpoint. Some contaminants — organics such as petrochemicals — will heal quickly, in two to five years applying regeneration techniques that integrate phytotechnologies and conservation agriculture principles. Others, heavy metals for instance, are not bioavailable; they cannot be extracted by uptake of living plants. These contaminants may take decades, even centuries, to metabolize. However, long-term recovery makes polluted landscapes especially suited for carbon farming. Keeping carbon underground means the land must not be disturbed. Carbon stays out of the atmosphere while underground, microbial life, sustained by industrious earthworms, steadily metabolizes contaminants, restoring healthy land for generations yet to come. Timescales of soil healing and topsoil production are not only in sync, they are in fact one and the same. 20% of US real estate is contaminated. Most communities have at least one blighted site, many have hundreds, some number in the thousands. Rebuilding soil health — steady, incremental toil to right our ecological imbalance — is a vital step toward decarbonizing our atmosphere that buys us time, when implemented at scale, as we invent our way to a carbon-zero future.